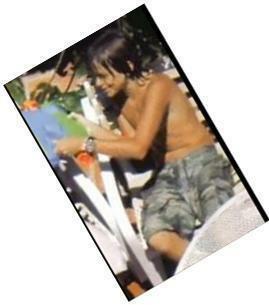 prince shirtless. . Wallpaper and background images in the Prince Michael Jackson club tagged: prince cute hottie. This Prince Michael Jackson photo might contain newspaper, paper, magazine, tabloid, rag, anime, comic book, manga, and cartoon. why does he have to be so hooooooootttttttt!!!! Girls! Give him some space plz! P.S. Yeah he is!!!!! !